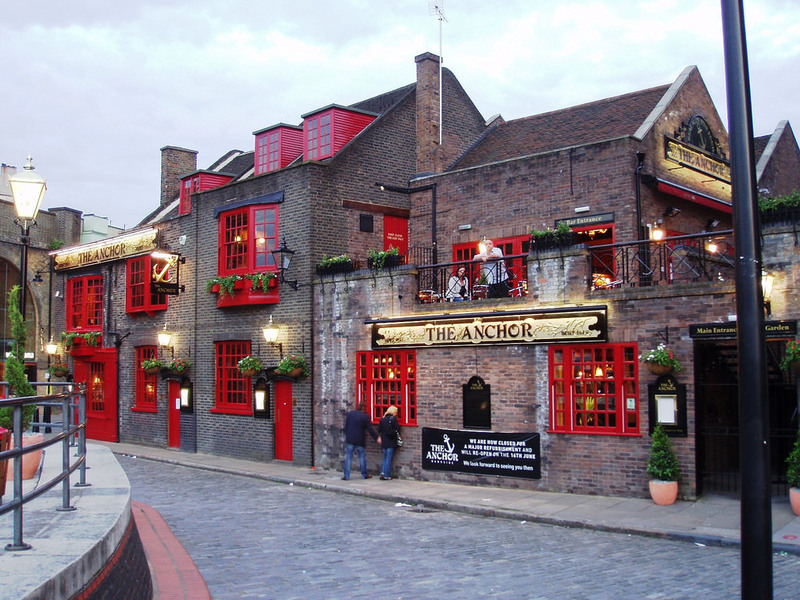 For some time Thrale.com has had an article on a The Castle inn, Bankside. Very close to the Anchor brewery. The Castle is long gone. 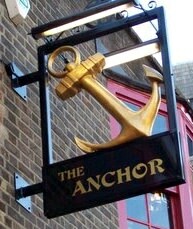 However, The Anchor is still trading today and is very popular. Unfortunately, the article was not clear about how The Castle related to the present day pub. I am very pleased to say that thanks to a couple of short book entries I have found, plus some great information at Wikipedia, I have been able to rewrite this to clarify how the two names are related. I am also delighted to have found a fabulous photo of the newly refurbished pub, which looks great. Read the new article.